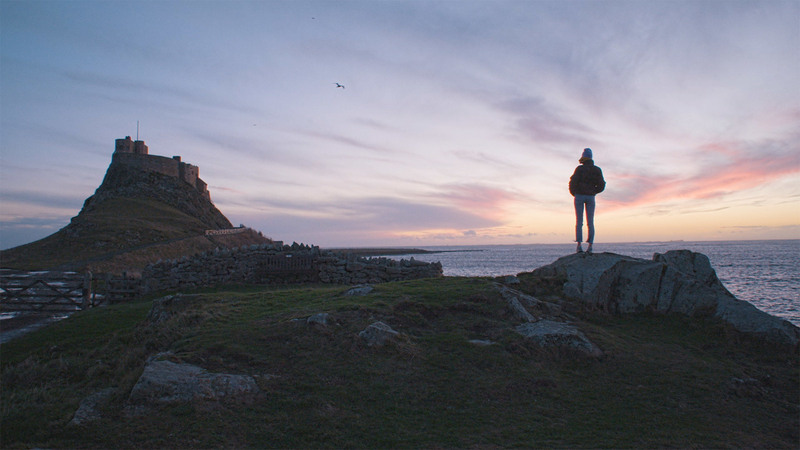 Why Geordieland is a perfect destination for culture vultures looking for a fix. Geordieland, a.k.a. Newcastle upon Tyne. Renowned for its excellent nightlife, friendly locals, an actually quite old castle and one of the most beloved regional accents in the UK. And that’s not all. 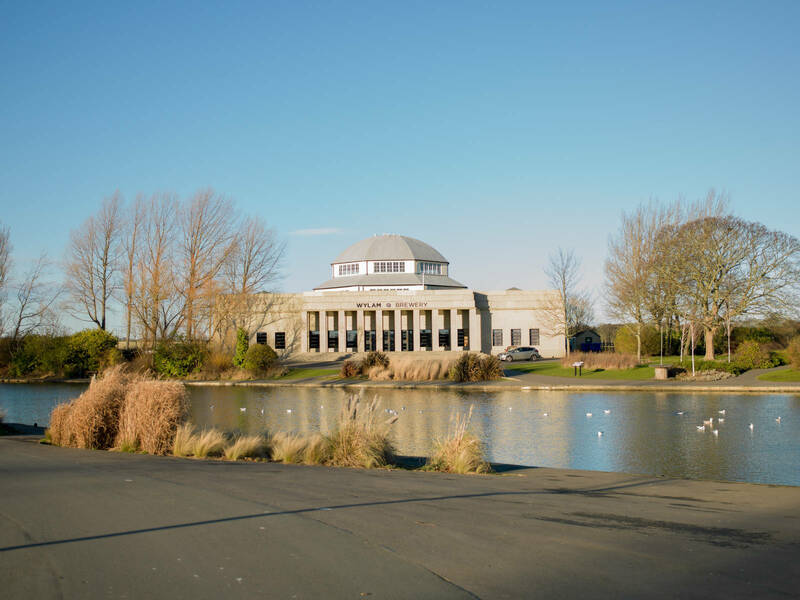 The north east of England is also home to loads of exciting cultural institutions – in fact, it’s criminally overlooked as a perfect holiday destination for arts lovers looking for a cultural fix. For contemporary art head to the UK’s largest commercial art gallery, The Biscuit Factory in Ouseburn, or the BALTIC Centre for Contemporary Art in Gateshead, which has hosted the Turner Prize and exhibited work from major artists including Damien Hirst, George Shaw, Laure Prouvost and Antony Gormley, the man behind one particularly special local landmark that can be found just down the road. Or if you’re a fan of the more ‘old school’ stuff check out the Grade II listed Laing Art Gallery, whose permanent collection features works from the fifteenth century to the present day, including local artists such as Thomas Bewick, some beautiful Turner watercolours and several important pre-raphaelite pieces. Thespians should definitely pay a visit to Northern Stage and Live Theatre, local producing venues which stage some brilliant fringe theatre and comedy, much of it made by local talent. And for music lovers, there’s the landmark live music venue the Sage Gateshead, which has some of the best acoustics of any concert hall in the UK, and the legendary City Hall, which hosted the Beatles, Bowie and the Rolling Stones back in the day. Not sure if they showed you any of this in Geordie Shore! As well as his own venue, which has been a stalwart of the north-east’s underground club scene since 1993, Tom recommends the student favourite electronica club Cosmic Ballroom, and the recently opened Wylam Brewery Palace of the Arts, a craft brewery which has “really raised the bar for partying in Newcastle”, hosting a vast range of live music nights from hip hop and DJ shows, soul and Motown nights to big street food events. Definitely a bit more unique than the places that Scotty T and Gaz Beadle frequent. Arty types should pay a visit to the Side Gallery, a free entry photography gallery which shows humanist works “engaged with people’s lives and landscapes, telling stories that often get marginalised.” And for film buffs there’s also the Grade II listed and delightfully Art Deco Tyneside Cinema, an affordable independent picture house which shows a great selection of cult classics, blockbusters and art house releases, as well as being the UK’s only surviving newsreel theatre and hosting loads of great events, including an excellent film quiz once a month. 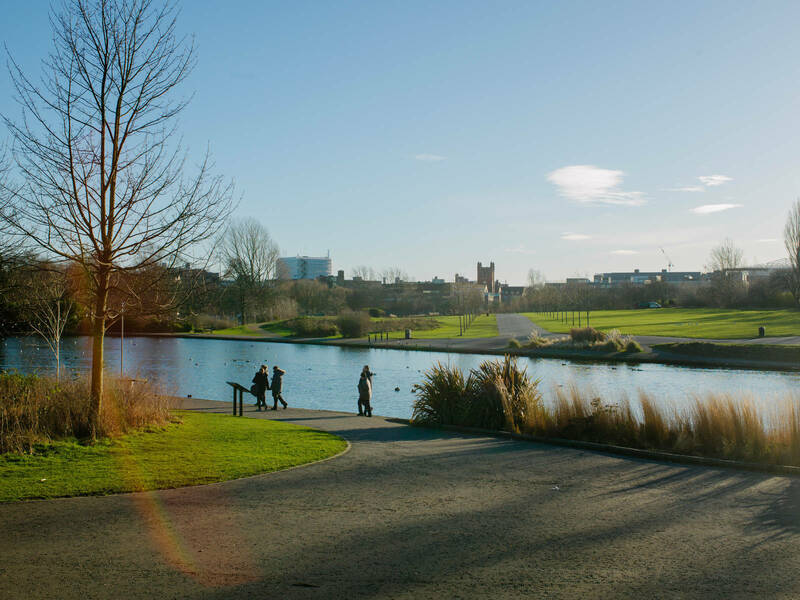 Tom also recommends heading to Ouseburn, southeast of the city centre and near the infamous Byker (...Grove!) 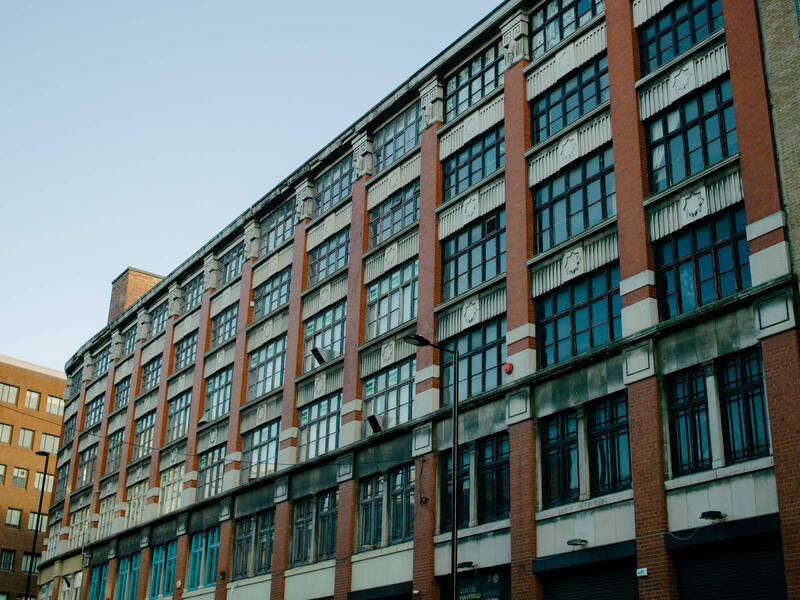 Formerly the heart of the city’s heavy industry, many of Ouseburn’s old warehouses have now been converted into bars, cafes and artists’ studios, making it ~rather trendy~ these days. 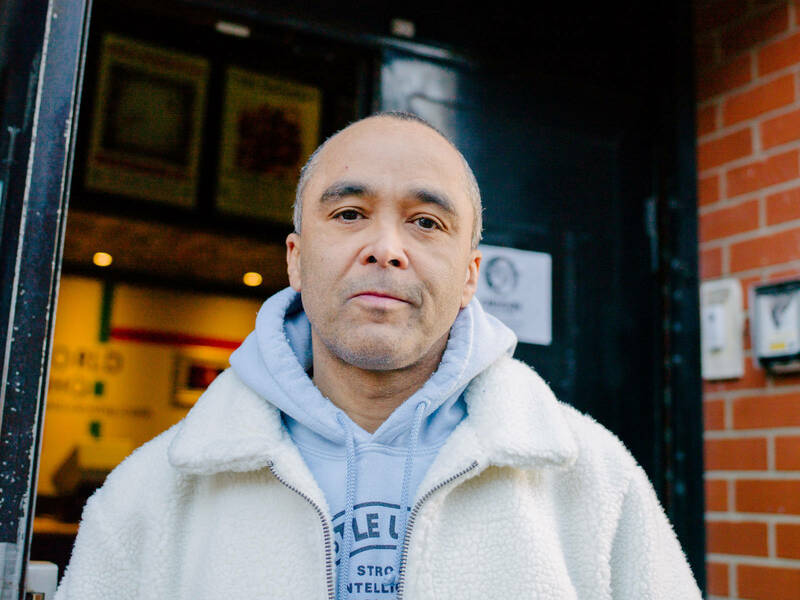 Check out the indie music venue The Cluny, which “puts on more cool live bands each year than all the rest of the city’s other venues put together. If you’re feeling peckish there’s plenty of fab places to grab some scran (that’s ‘food’ to the non-Geordies.) 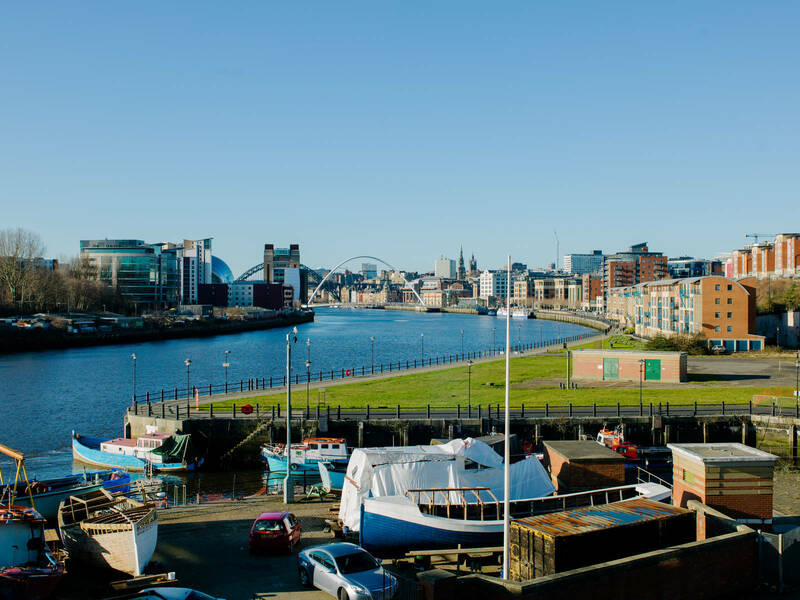 In Ouseburn check out classic brunch spot Ernest and pottery-workshop-slash-cafe Kiln, or grab yourself a flat white from local roastery the Ouseburn Coffee Company. If you’re in the city centre pay a visit to student fave Quilliam’s Tea House or open-air street food market Stack (Newcastle’s answer to London’s Boxpark). 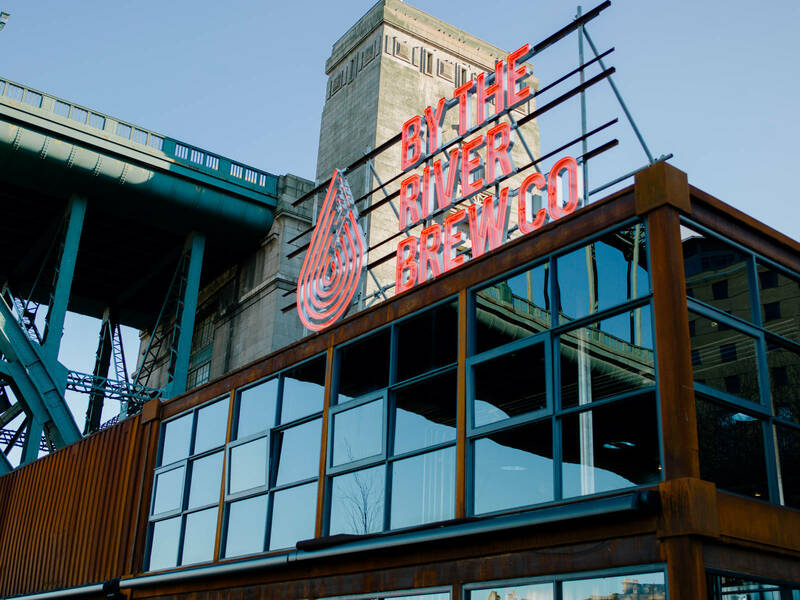 And if you’re on the Gateshead side of the river, don’t miss By the River Brew Co, a “creative container community” featuring a microbrewery, Hawkers market and the rather fancy Träkol restaurant, for when you’re looking for something a bit special. Pure lush man. Time for a kip! For affordable cosy vibes right in the city centre book Motel One or the Euro Hostel. 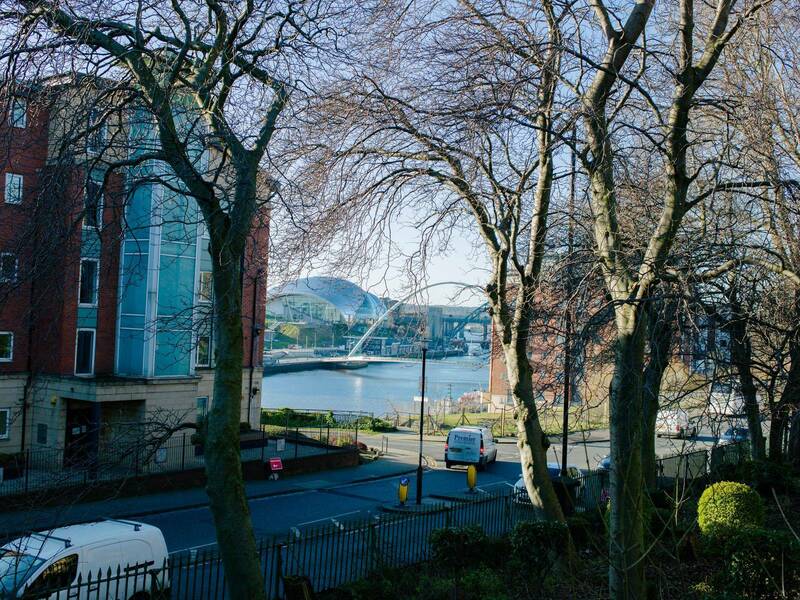 For riverside views, you can’t go wrong with the Copthorne Hotel, right on the quayside. Or if you’re really pushing the boat out check into Malmaison or Hotel du Vin. Sweet dreams.